Good parenting is hard work. How To Be A Good Parent? A good parent strives to make decisions in the best interest of the child. A good parent doesn’t have to be perfect. No one is perfect. No child is perfect either … keeping this in mind is important when we set our expectations. But it doesn’t mean that we shouldn’t work towards that goal. Set high standards for ourselves first and then our children second. We serve as a role model to them. Here are 10 tips on learning effective parenting skills. Many of them are not quick nor easy. And probably no one can do all of them all of the time. But if you can keep working on them, even though you may only do part of these some of the time, you will still be moving in the right direction. Walk the walk. Don’t just tell your child what you want them to do. Show them. Human is a special species in part because we can learn by imitation. We are programmed to copy other’s actions to understand them and to incorporate them into our own. Children in particular watch everything their parents do very carefully. So, be the person you want your child to be — respect your child, show them positive behavior and attitude, have empathy towards your child’s emotion — and your child will follow suit. There is no such thing as loving your child too much. Loving them cannot spoil them. Only what you choose to do (or give) in the name of love can — things like material indulgence, leniency, low expectation and over-protection. When these things are given in place of real love, that’s when you’ll have a spoiled child. Loving your child can be as simple as giving them hugs, spending time with them and listening to their issues seriously. Showing these acts of love can trigger the release of feel-good hormones such as oxytocin, opioids and prolactin. These neurochemicals can bring us a deep sense of calm, emotional warmth and contentment, from these the child will develop resilience and not to mention a closer relationship with you. Babies are born with around 100 billion brain cells (neurons) with relatively little connections. 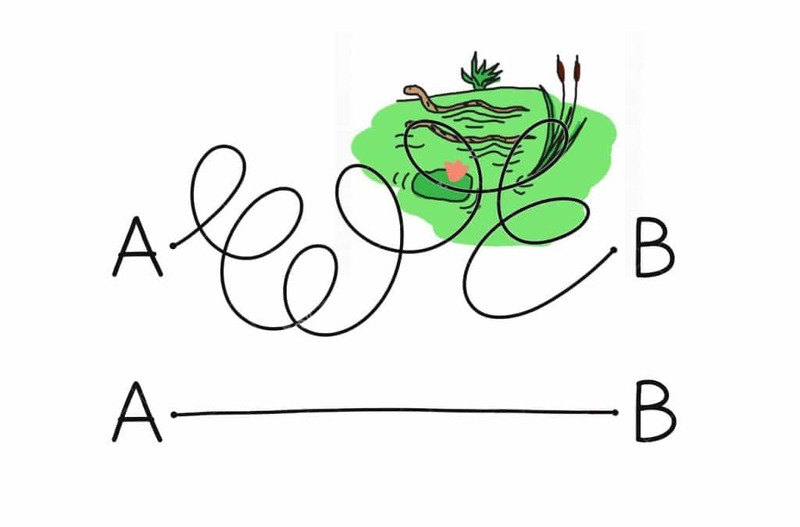 These connections create our thoughts, drive our actions, shape our personalities and basically determine who we are. They are created, strengthened and “sculpted” through experiences across our lives. Give your child positive experiences. They will have the ability to experience positive experiences themselves and offer them to others. Give your child negative experiences. They won’t have the kind of development necessary for them to thrive. Sing that silly song. Have a tickle marathon. Go to the park. Laugh with your child. Ride through an emotional tantrum. Solve a problem together with a positive attitude. Not only do these positive experiences create good connections in your child’s brain, but they also form the memories of you that your child carries for life. When it comes to discipline, it seems hard to remain positive. But it is possible to practice Positive Discipline and avoid punitive measures. Being a good parent means you need to teach your child the moral in what is right and what is wrong. Setting limits and being consistent are the keys to good discipline. Be kind and firm when enforcing those rules. Focus on the reason behind the child’s behavior. And make it an opportunity to learn for the future, rather than to punish for the past. Let your child know that you’ll always be there for them by being responsive to the child’s signals and sensitive to their needs. Support and accept your child as an individual. Be a warm, safe haven for your child to explore from. Children raised by parents who are consistently responsive tend to have better emotional development, social development and mental health outcomes. Most of us already know the importance of communication. Talk to your child and also listen to them carefully. By keeping an open line of communication, you’ll have a better relationship with your child and your child will come to you when there’s a problem. But there’s another reason for communication — you help your child integrate different parts of his/her brain. Integration is similar to our body in which different organs need to coordinate and work together to maintain a healthy body. When different parts of the brain are integrated, they can function harmoniously as a whole, which means less tantrums, more cooperative behavior and more empathy. To do that, talk through troubling experiences. Ask your child to describe what happened and how he/she felt. You don’t have to provide solutions. Just listening to them talk and asking clarifying questions will help them make sense of their experiences and integrate memories. Many of us want to parent differently from our parents. Even those who had a happy childhood may want to change some aspects of how they were brought up. But very often, when we open our mouths, we speak just like our parents did. Reflecting on our own childhood is a step towards understanding why we parent the way we do. Make note of things you’d like to change and think of how you’d do it differently in real scenario. Try to be mindful and change your behavior the next time those issues come up. Don’t give up if you don’t succeed at first. It takes practice. Lots of practice. Pay attention to your own well-being. Often times, things such as your own health or the health of your marriage are kept on the back burner when a child is born. If you don’t pay attention to them, they will become bigger problems down the road. Take good care of yourself physically and mentally. Take time to strengthen the relationship with your spouse. If these two areas fails, your child will suffer, too. No doubt, to some parents, spanking can bring about short-term compliance which sometimes is a much needed relief for the parents. However, this method doesn’t teach the child right from wrong. It only teaches the child to fear external consequences. The child is then motivated to avoid getting caught instead. 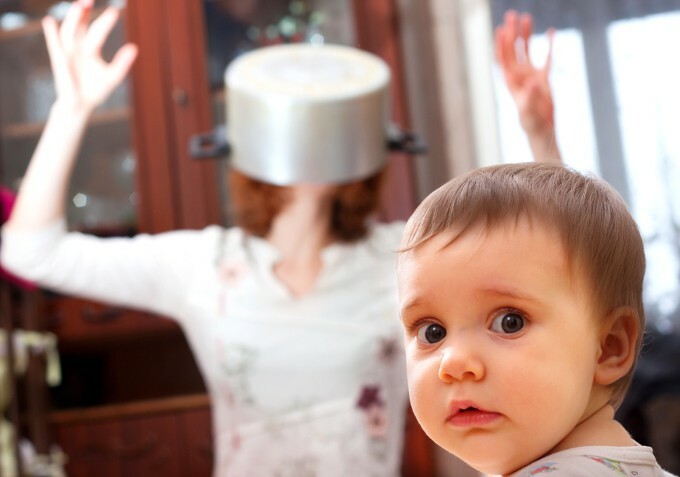 Spanking your child is modeling to your child that he/she can resolve issues by violence. Children who are spanked, smacked or hit are more prone to fighting with other children. They are more likely to become bullies and to use verbal/physical aggression to solve disputes. Later in life, they are also more likely to result in delinquency, antisocial and criminal behavior, worse parent-child relationship, mental health issues and domestic violence victims or abusers. 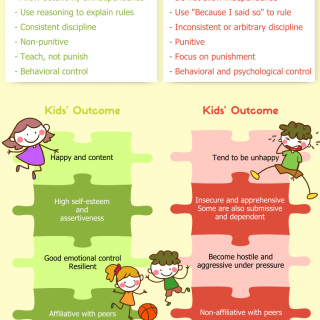 There are a variety of better alternatives to discipline that have been proven to be more effective, such as Positive Discipline (Tip #3 above) and positive reinforcement. What is your goal in raising a child? If you’re like most parents, you want your child to do well in school, be productive, be responsible and independent, enjoy meaningful relationships with you and others, be caring and compassionate, and have a happy, healthy and fulfilling life. But how much time do you spend on working towards those goals? instead of helping your child thrive, you spend most of time just trying to survive! To not let the survival mode dominate your life, next time you feel angry or frustrated, step back. Think about what anger and frustration will do for you or your child. Instead, find ways to turn every negative experience into a learning opportunity for him/her. Even epic tantrums can be turned into invaluable brain-sculpting moments. Doing these will not only help you keep a healthy perspective, but you are also working on one of your primary goals in parenting — building a good relationship with your child. By shortcuts, I don’t mean shortchanging your child. What I mean is to take advantage of what are already known by scientists. Parenting is one of the most researched fields in psychology. Many parenting practices or traditions have been scientifically researched, verified, refined or refuted. For good scientific parenting skills and information, here is one my favorite parenting websites Parenting Science, and one of my favorite science-based parenting books, The Science of Parenting. Using scientific knowledge is by no means a one-size fits all strategy. Every child is different. You can and should adjust your parenting style accordingly. For example, besides spanking, there are many better alternatives, e.g. redirection, reasoning, removing privileges, time-in, time-out, etc. You can choose the non-punitive discipline method that works best for your child. Of course, you can also choose to use “traditional” philosophies (e.g. spanking) and may still get the same outcome (temporarily). But why risk the damages some of the sub-par practices may create while there’re well researched, better ones? Taking these “shortcuts” may require more work on your part in the short-term, but can save you lots of time and agony in the long run. The mirror-neuron system. By Rizzolatti G1, Craighero L.
Does early responsive parenting have a special importance for children’s development or is consistency across early childhood necessary? By Landry SH1, Smith KE, Swank PR, Assel MA, Vellet S.
Effective discipline for children. By Paediatrics & Child Health.